Blond Young Girl With Toothache On White Background. Stock Photo, Picture And Royalty Free Image. Image 6121909. 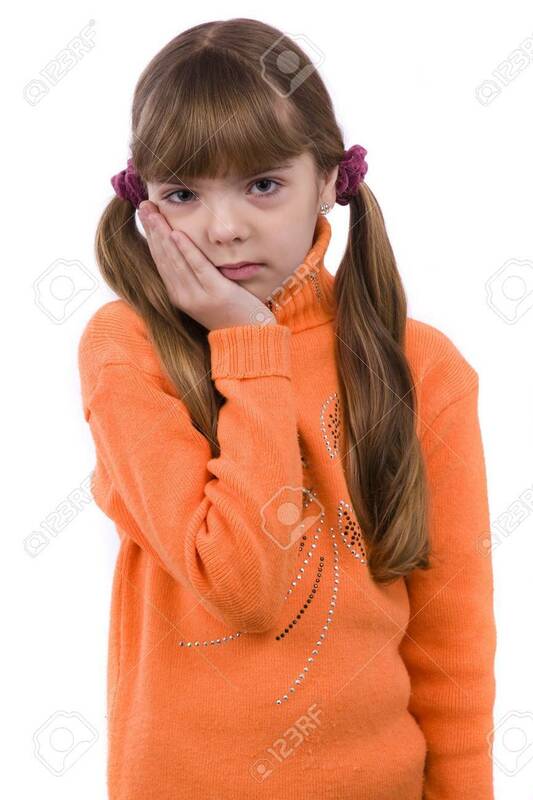 Stock Photo - Blond young girl with toothache on white background. Blond young girl with toothache on white background.